BPS inks multi-year agreement with B.A.S.S. Bass Pro Shops has signed a multiyear agreement to sponsor B.A.S.S. and Bassmaster events, the organization announced. 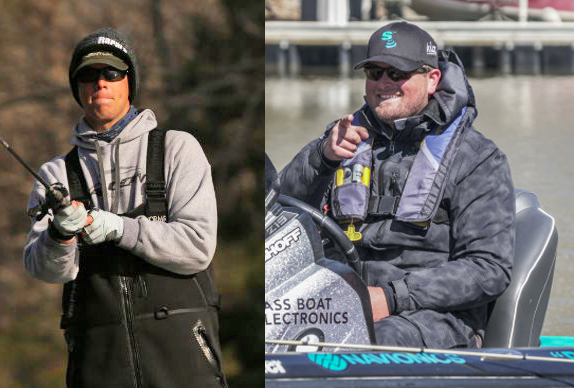 Under the agreements, Triton and Nitro will continue as premier, official boat sponsors of B.A.S.S. tournaments, including the Bassmaster Classic, the Bassmaster Elite Series, the Bassmaster Opens Series, B.A.S.S. Nation competitions, and the College and High School Series tournaments. 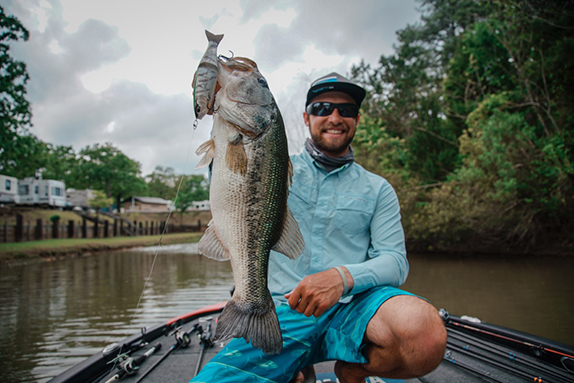 Bass Pro Shops becomes a supporting sponsor of the Bassmaster Elite Series, a supporting and title sponsor of the Bassmaster Opens Series, supporting and presenting sponsor of the Bassmaster College Series and supporting sponsor of the Bassmaster High School Series. 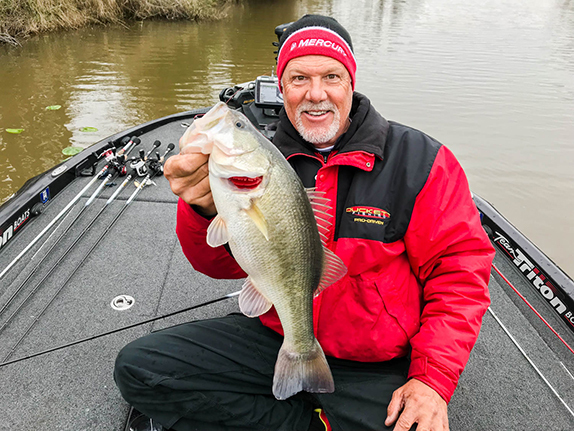 �Triton and Nitro are among the most popular bass boat brands in America today and we are pleased that they will again be showcased through their sponsorship of the Classic, Bassmaster Elite Series and other Bassmaster competitions,� said Bruce Akin, B.A.S.S. CEO.